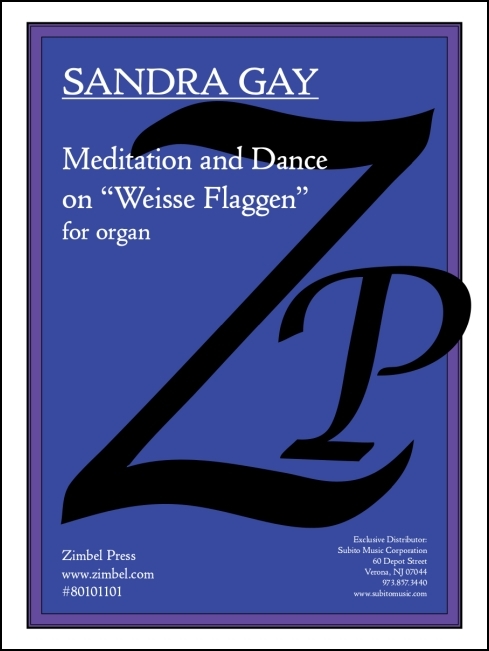 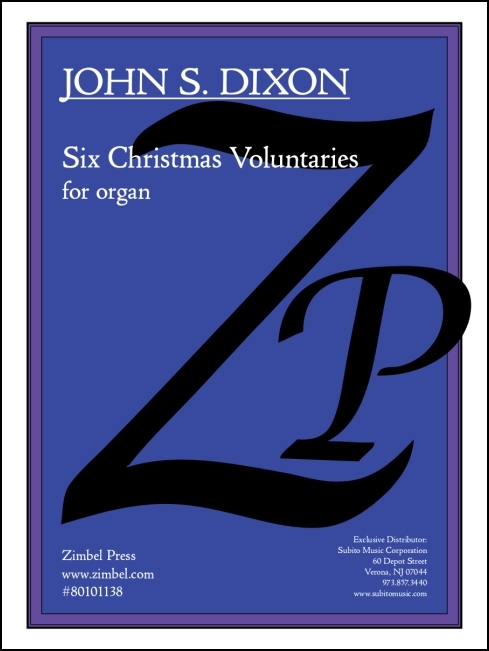 This extensive and incredibly useful collection contains twenty short, original organ pieces that require only manuals to perform. 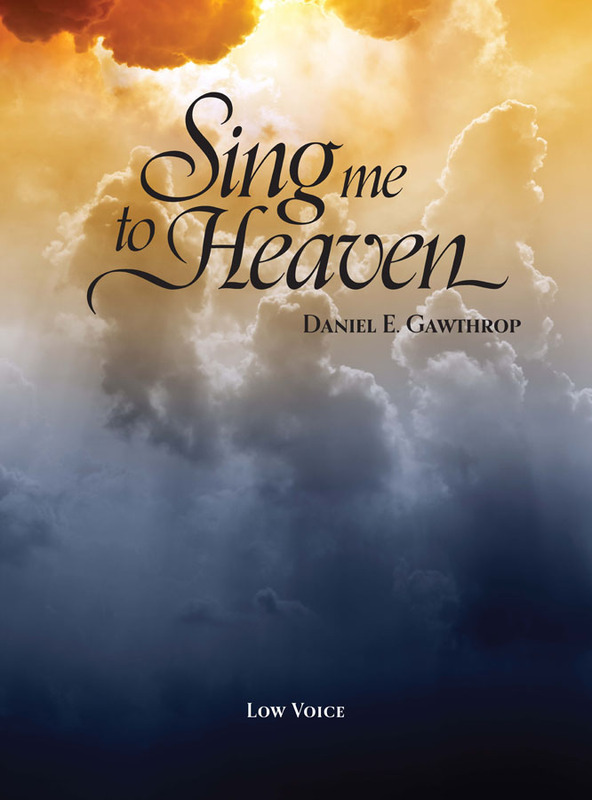 These highly melodic and energetic compositions are well suited for service playing or teaching. 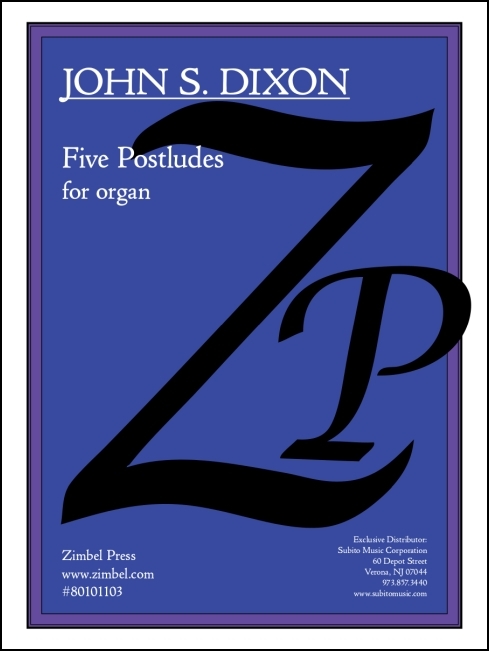 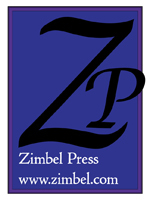 Pieces of varying characters -- preludes, offertories, and postludes -- have been included.